Yoga Central is where I, Michelle Carvill - friendly yoga teacher and mindful maiden (amongst many other things ;)) - share yoga class information and my yoga teaching insights, inspiration and musings. I've been practising yoga for over 25 years and have practised a variety of styles - covering Astanga, Iyengar, Anasura, Vinyasa Flow, Yin, Vinny - however, to me, it's all Yoga. I'm often asked what style I teach - my style is very much a blend of everything I've learned from my teachers and my own self practise over the years. Classes vary - but there's always some form of flow. My inspiration for classes comes from my students - how they are feeling, their energy - and their ability. We're all different - and my yoga is for 'every' 'body'. I teach one to one classes, mixed ability public classes and corporate classes for wellbeing in the workplace. Get in touch to find out how I can bring Yoga Central into your life or workplace. Treat yourself to a restorative retreat exploring yoga, pranayama meditation and yoga nidra. £55 PER RETREAT OR BOOK ALL FOUR FOR £180 (£45 PER RETREAT). TO BOOK YOUR PLACE -CALL MICHELLE 07946 001388. 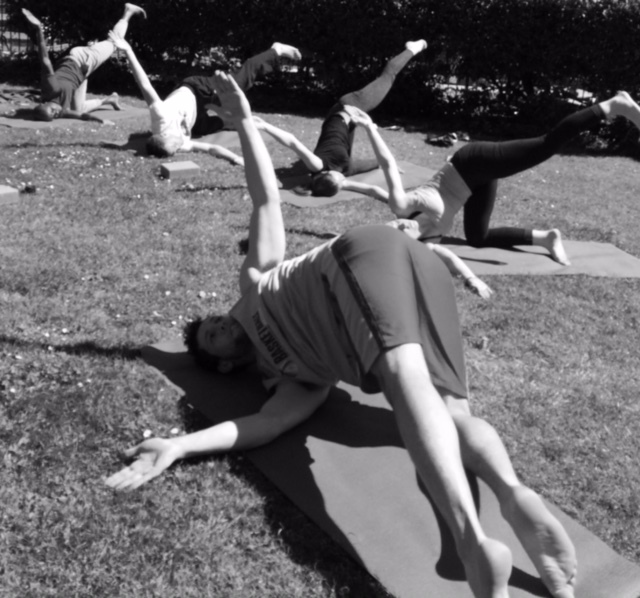 The retreat will open with a wonderful upbeat and energising 90 minute hatha vinyasa flow practice. For those that don’t know what I’m talking about 😉- don’t worry, it’s a revitalising blend of movement, stretch, strengthening and breathing - accessible for all. We'll then break for a light 'clean' snack and cup of yogi tea before we gather to explore some cleansing and relaxing pranayama breathing practices, leading us nicely into a whole body cleansing meditation. 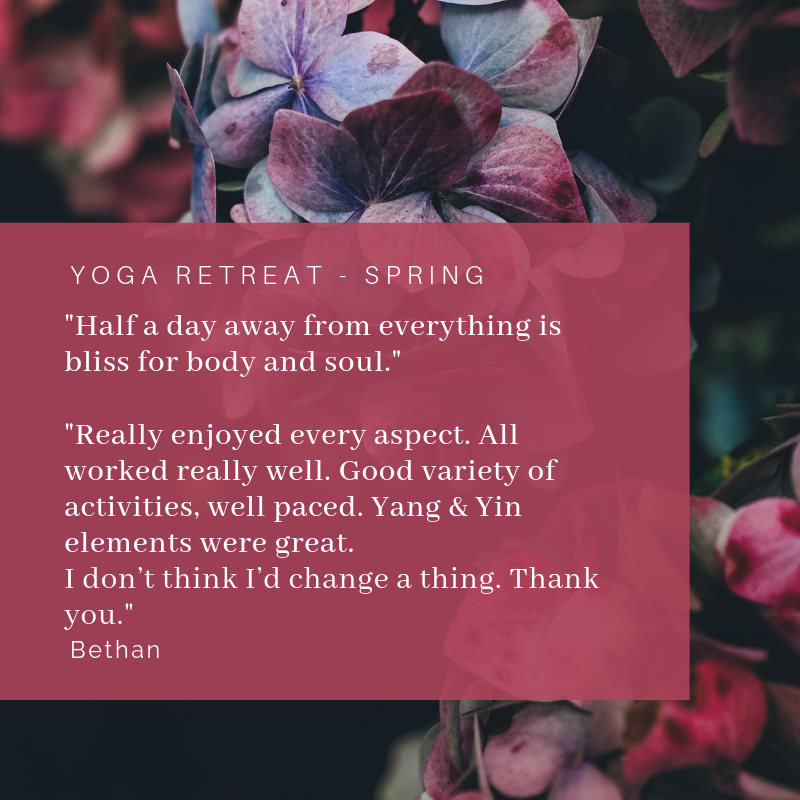 Feeling relaxed, we'll take our time to stretch and release with a slower restorative yin yoga session - giving ourselves time to let the breath do it’s work on revitalising our bodies. We’ll close our practice with a deeply relaxing guided yoga nidra, a restorative and deeply relaxing practice, further enhanced with a relaxing blend of essential oils. Following our practice TOGETHER, we'll all enjoy a delicious 'Vegetarian / Vegan Meze Supper'. You'll also get your very own 'Relaxing Roller Blend' of essential oils to take away with you as you float-off home, restored, replenished in mind, body and soul. Bliss! Venue: The Yoga Studio - Broadlands Farm Bagshot Rd, Ascot SL5 9JN (A beautiful fully purpose built yoga studio). £55.00 per retreat. (Includes yoga sessions, all resources, your relaxing oil blend and all refreshments). Discount if booking all four retreats - £45 per retreat (£180). Beginners very welcome. There will be modifications and different options for all levels of practice. Spaces limited to just 12 places. (Minimum 6 people to run the retreat). Yoga every damn day – (well for 21 days at least!). It's the time of year when you're setting intentions. Be sure you don't bite off more than you can chew. Useful tips for creating new habits and sticking to your intentions. Warning! Yoga can be like peeling an onion - there may be tears! Yoga can be tough. But when you think about the bigger actions at play as part of your yoga practice - then it makes sense. This post explores how yoga helps you to unravel your being - getting back to the truth of who you are. Balancing postures in yoga are often seen as challenging. 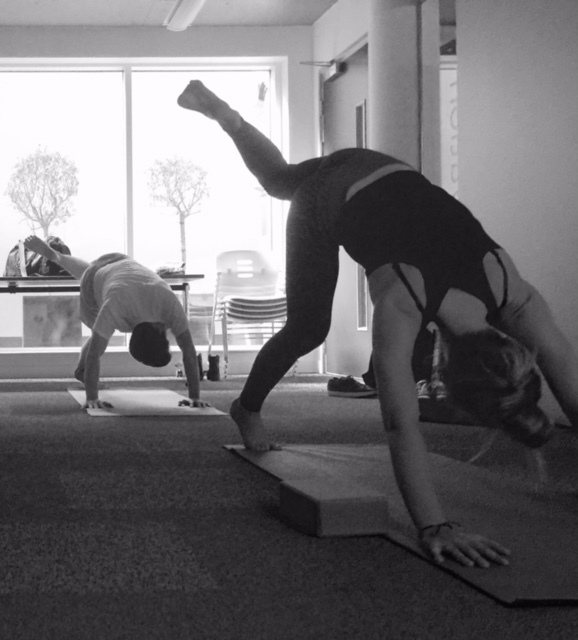 Standing on one leg is never easy - in this blog post Michelle Carvill, yoga teacher and founder of Yoga Central, explains the benefits of embracing balancing postures as part of your practice.